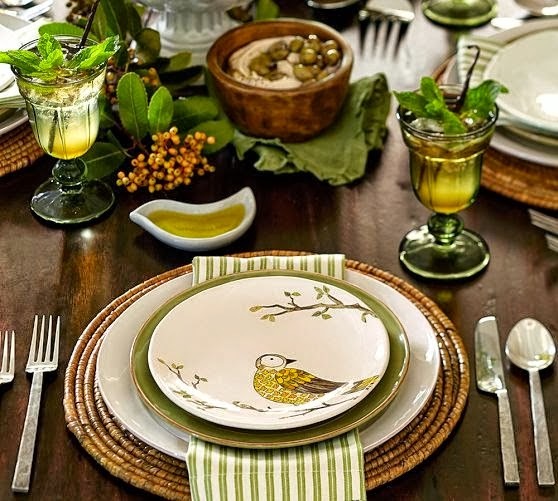 I'm so excited to be participating in the AJE July component of the month hop as a guest designer. The hostess this month is Francesca Watson www.francescawatson.com. She sent us each one of her handmade glass cabochons. I received the loveliest blue iridescent (dichroic) cab. Here is a photo of that cabochon. You can see the beautiful blues in the background with the hint of pinks , sea foam, gold and silver, in the dichroic mix of this bead. The colour shifts as one rotates the cab and it has flashes of iridescence . The second photo shows the depth of metallic colour within this cab. I knew that I had some other special glass beads in my stash, so I went hunting. I had a slew of Unicorn beads with similar character so I decided now was the time to stop hoarding saving them. I chose 3 yo-yo beads in clear glass with gold flashes of fire on the surface. Now yo-yo beads are interesting designs, they have no holes. 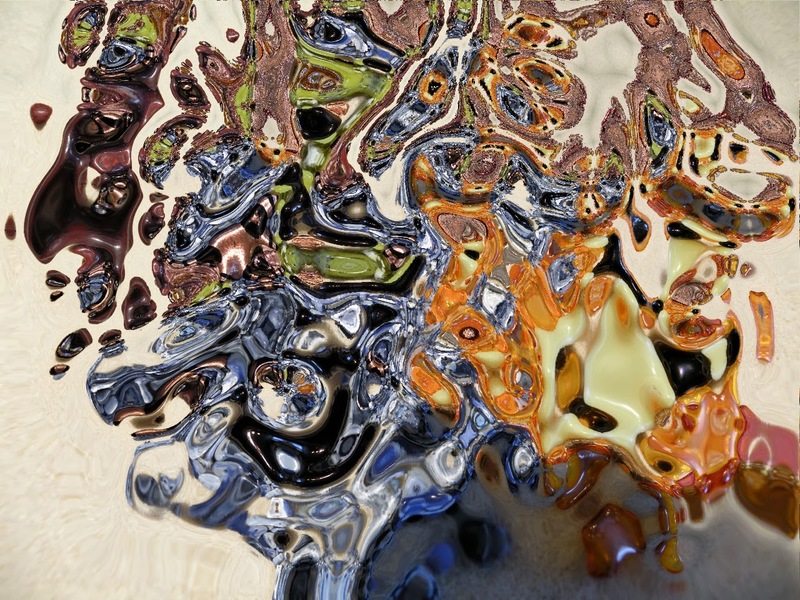 The trick was HOW to combine them and connect them to this focal. There is so much to love about Canada and being Canadian. I am a native of Canada's Capital city, Ottawa, Ontario. Ontario is a vast province; from east to west it takes about two days to travel by car. Part of Ontario is comprised of the Canadian Shield , a HUGE rocky landmass. We are a mineral rich province as one could expect with all those rocks around. We also have the most gorgeous Maple Trees that give us the best Maple Syrup in the world. In Spring these trees warm up, the sap runs, and we have tree growers who tap the sap and make syrup. Sugar shacks abound and one can visit them, watch maple syrup being made (by boiling the sap for hours and hours and hours in huge metal tanks). Some fresh snow packed into a plate , pour on some warm sap and we enjoy the most delicious treat, maple syrup taffy on a stick. YUM. In fall these same Maple trees turn the most amazing shades of red and orange, turning our forests into flaming beauty. On the blog Earrings Every day they have issued a challenge. To create a pair of earrings inspired by the photo below. 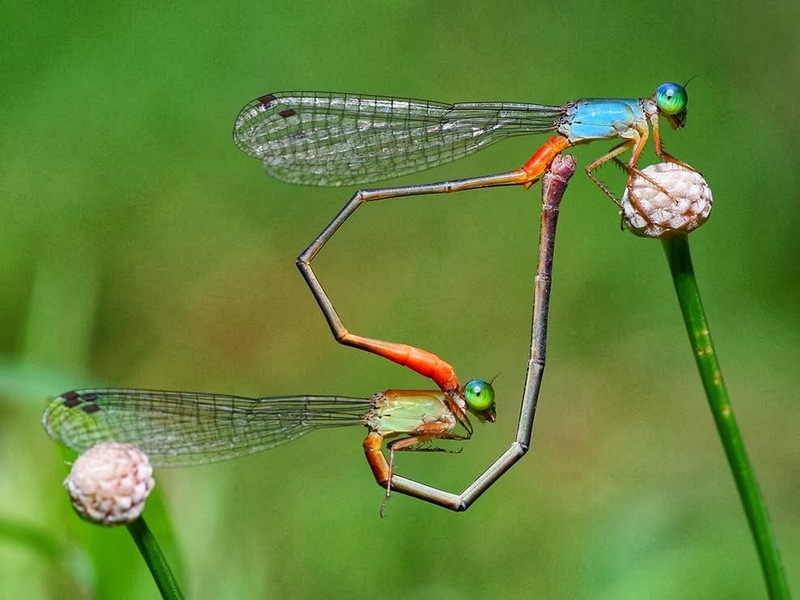 Damselflies in love. Don't those colours just scream SPRING. Well they do to me as I am heartily sick of winter this year. I was so enamoured with the colours in this photo that I dug into my stash and chose some beads that seemed to visually represent this photo. I decided to not focus on the heart shape and instead re-created the linear connection. I used Howlite spears/daggers (top drilled,) to represent the wings; some blue-green glass teardrops, the body; and green dyed howlite for the head /grass colours and pink shell round beads. It turns out to be a split-complementary colour scheme. Isn't mother nature clever? Last fall I participated in a wonderful event with 80+ other jewellery designers. We were each given a bronze finish watch bezel to fill with our own inclusions that were then covered with ETI resin. The theme, materials, and composition were to be our own design. We then sent the finished piece back to Carmi Cimicata at Resin Crafts. She took them to the CHA (craft and hobby association) show in Anaheim CA , this January 2014, to demonstrate the versatility and design potential of ETI resin and resin clay. It was a great display booth; check out her blog Resin Craftsto see what every one made and how she set up her display at CHA. Carmi has also set up a special Pinterest board showcasing all the entries submitted. It's a truly wonderful and inspiring group of design pieces. I am so delighted and proud that I got to participate, the only sad part is not being able to keep the finished piece for myself.